Smore is a website that allows teachers and students to create interesting and organized flyers and newsletters. Teachers can create a Smore to notify parents of up-coming events in their classroom and when assignments are due. Students can use Smore to create organized newsletters and projects. 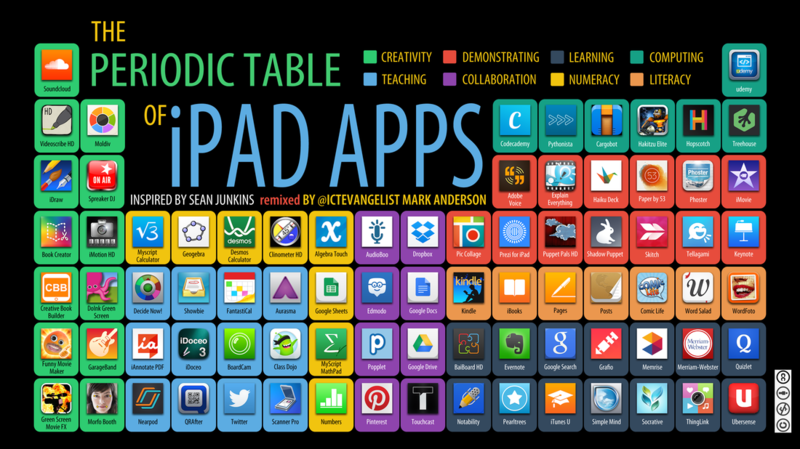 Nearpod is a website where teachers can create interactive lessons and activities for their students. Teachers may also explore lessons already created by other educators. Nearpod is designed to engage students with fun and interactive content, collect and share student responses quickly and tract comprehension in real time. 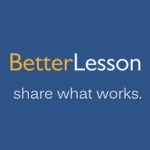 BetterLesson is a website that offers teachers Common Core-aligned math, science, ELA, and blended learning lessons. Teachers can like lessons, provide feedback, download resources, and read Master Teachers' commentary to aid implementation. Note: Use the EDU version and setup student accounts under you name. Class Craft helps teachers motivate, manage and engage their students by turning their classroom into a role-playing game. Zing is a new eBook platform that features thousands of fiction and nonfiction books. It has a huge selection that includes Spanish leveled books, short texts, poems and articles. Teachers are able to individualize student reading on Lexile levels. Progress monitoring and differentiation is made easy using Zing.